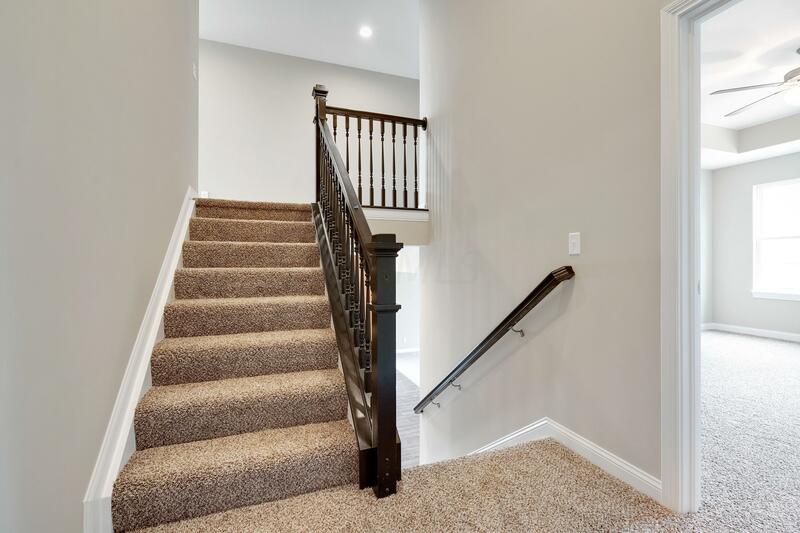 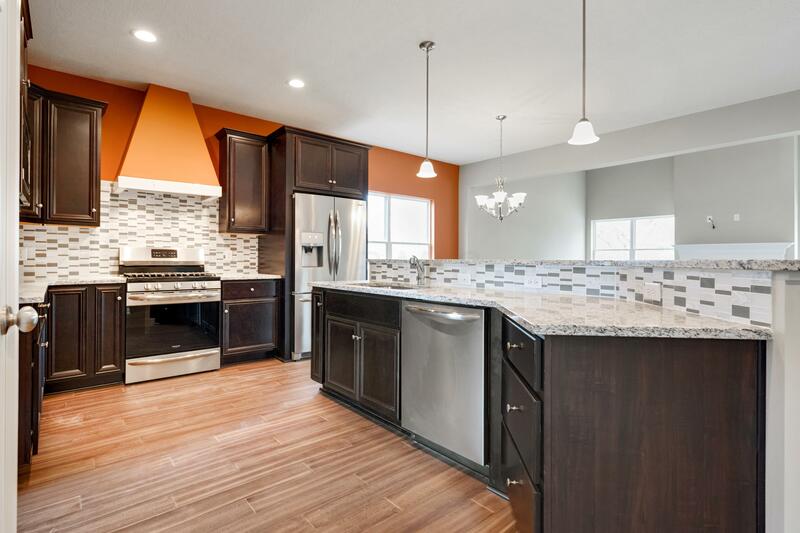 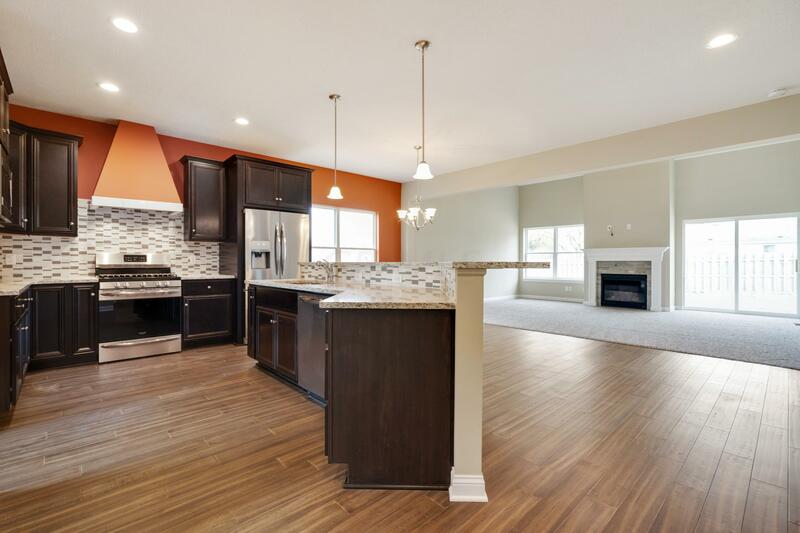 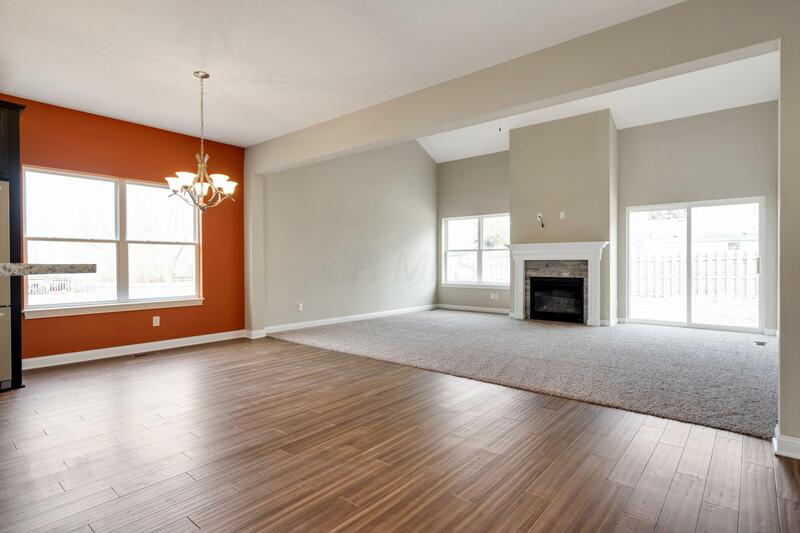 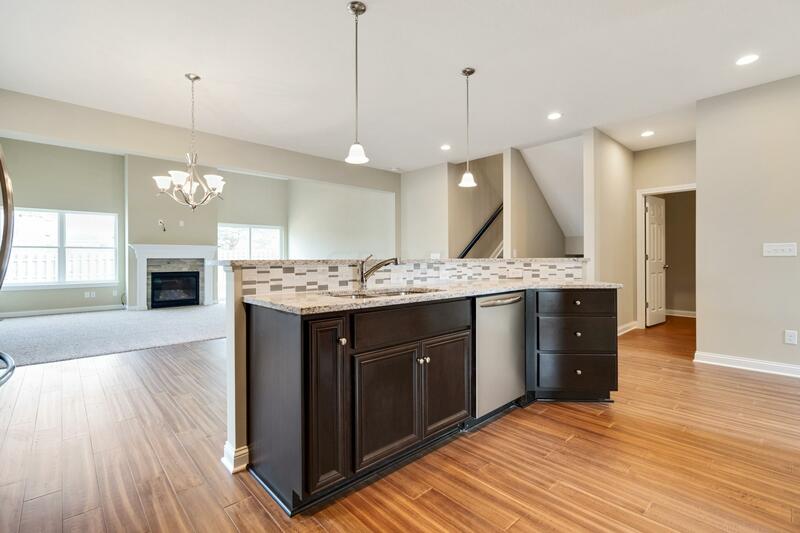 HOME IS NOT BUILT THIS IS A BUILD OPPORTUNITY: PICTURES ARE OF ANOTHER HOME WITH SAME FLOORPLAN Gorgeous 5 Level Split with large open concept and high ceilings. 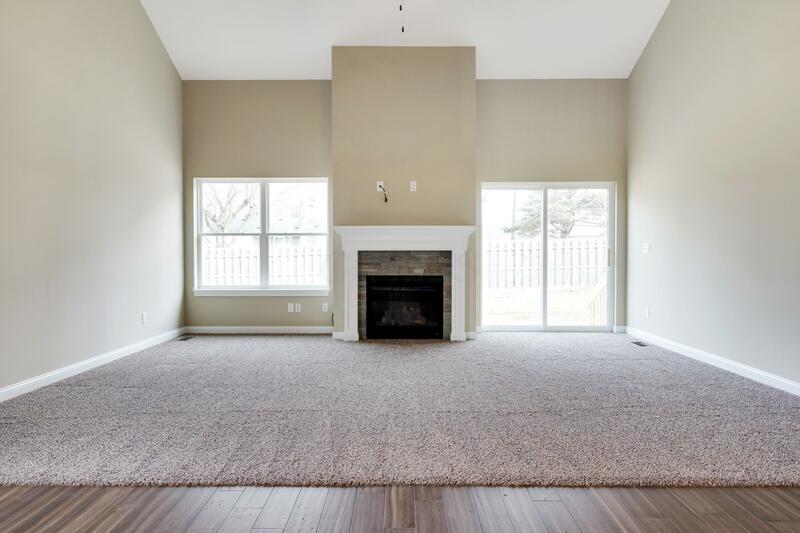 Grand 2 story entry opens to the large open concept kitchen with large 2 story great room . 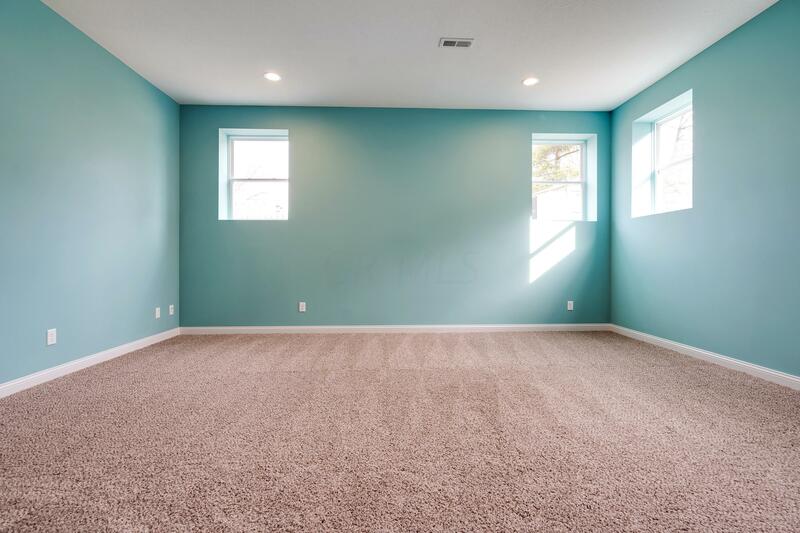 This beautiful home allows for plenty of natural lighting. 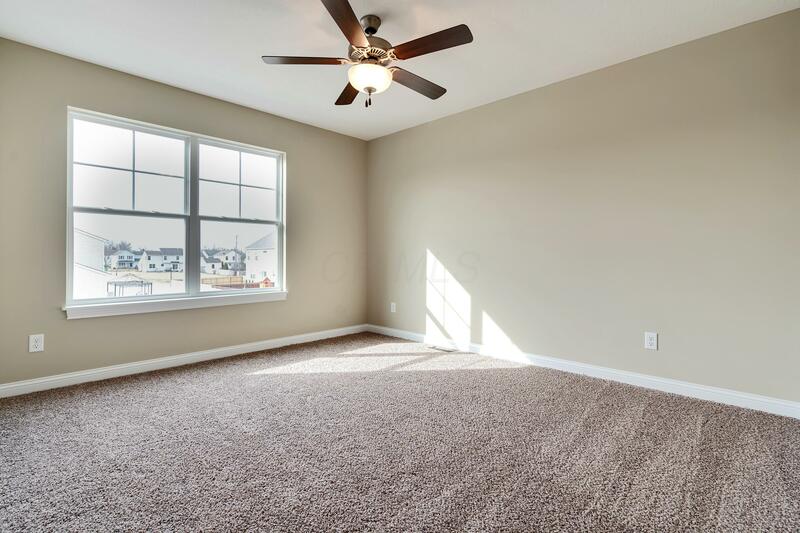 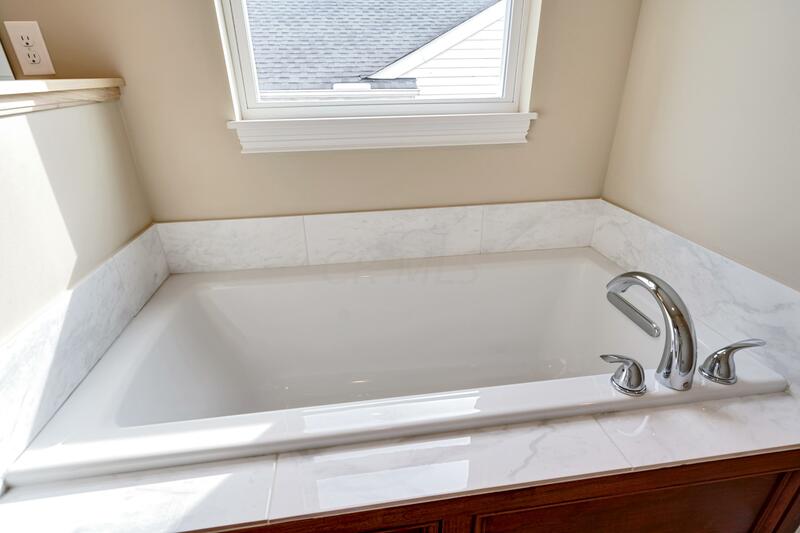 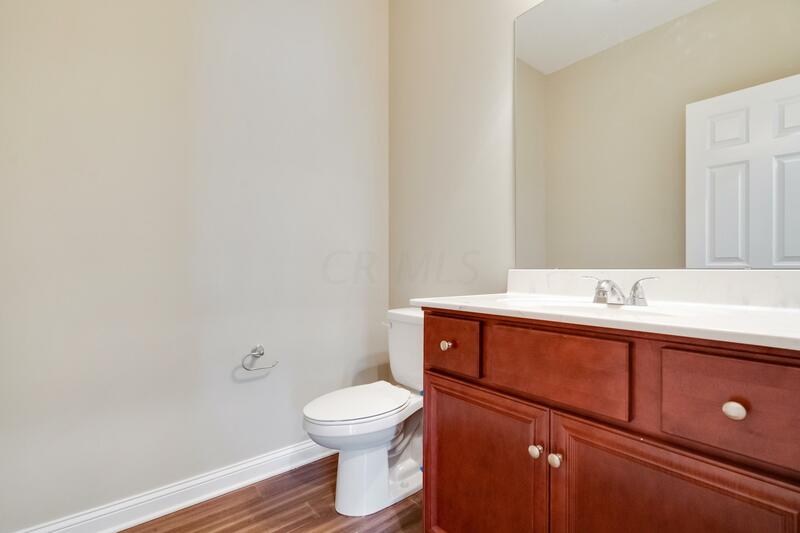 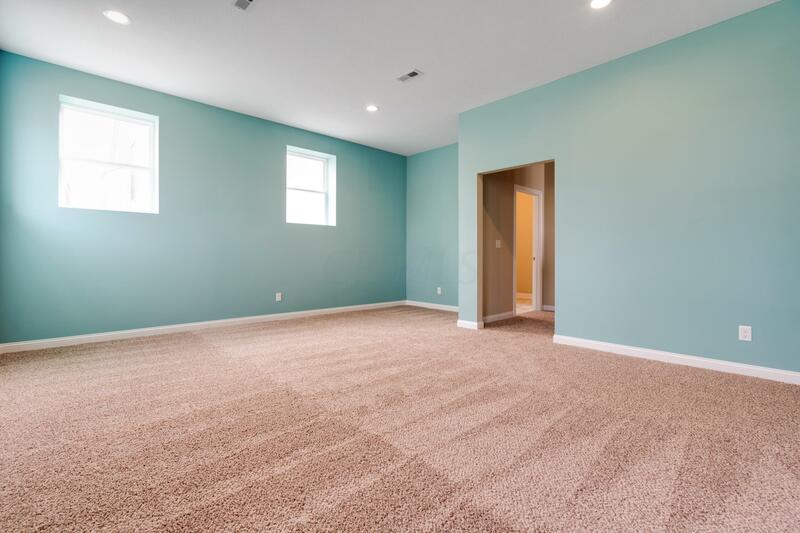 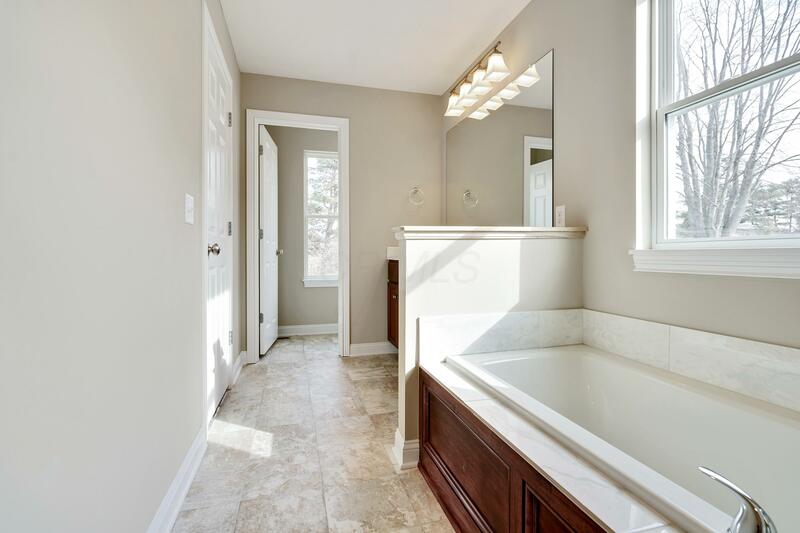 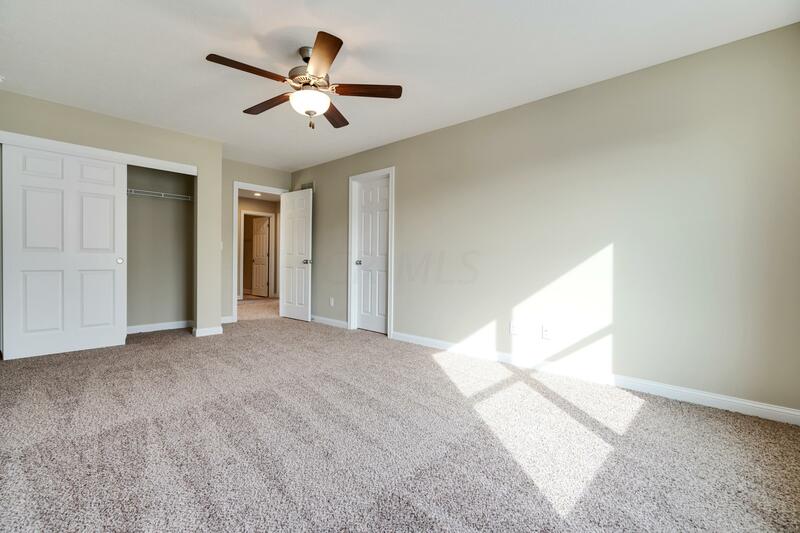 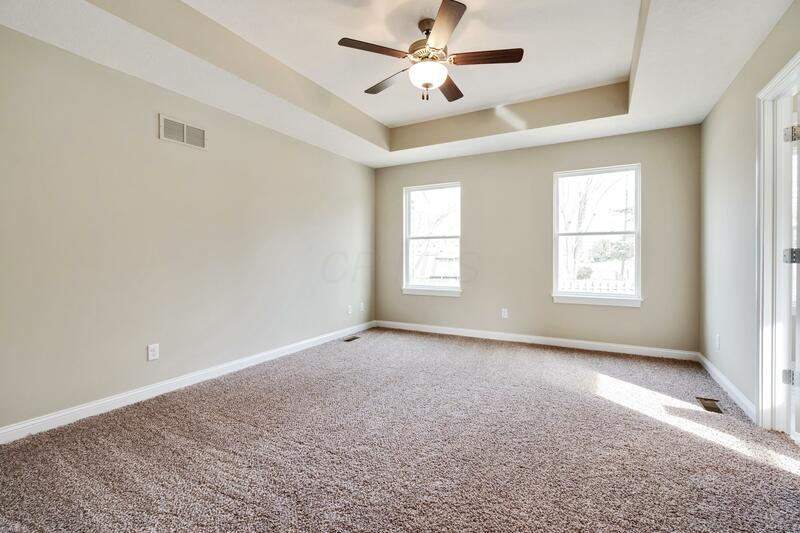 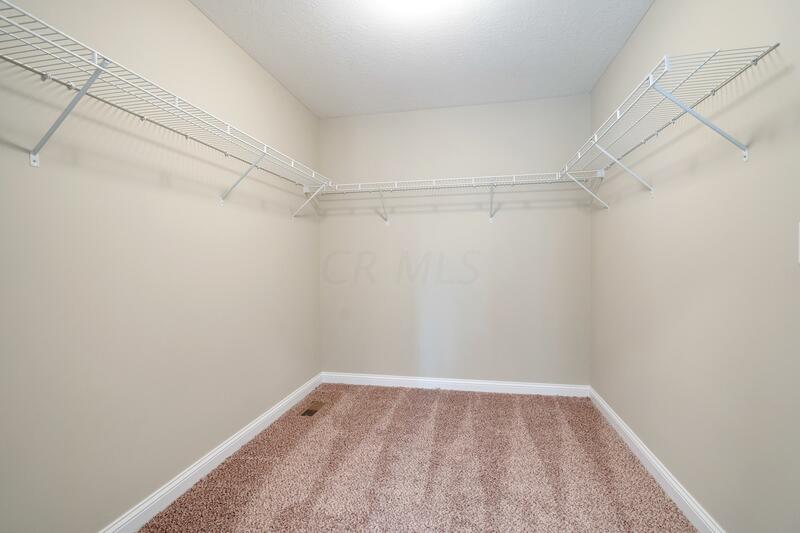 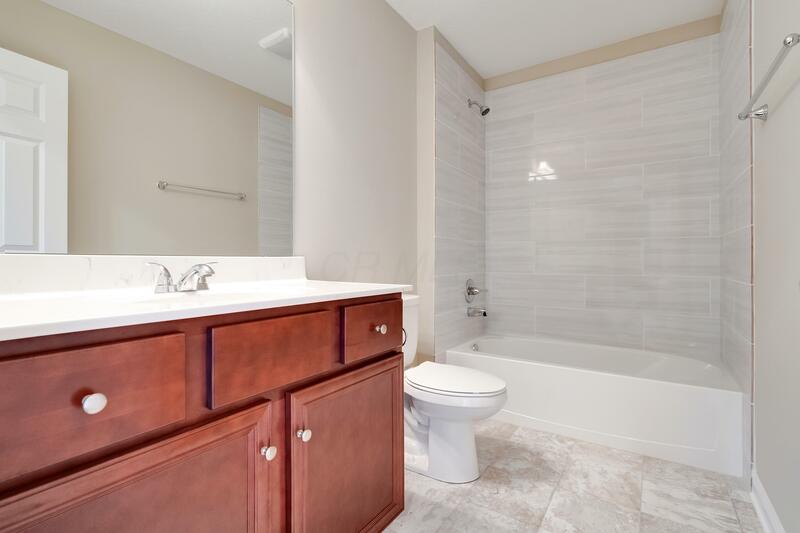 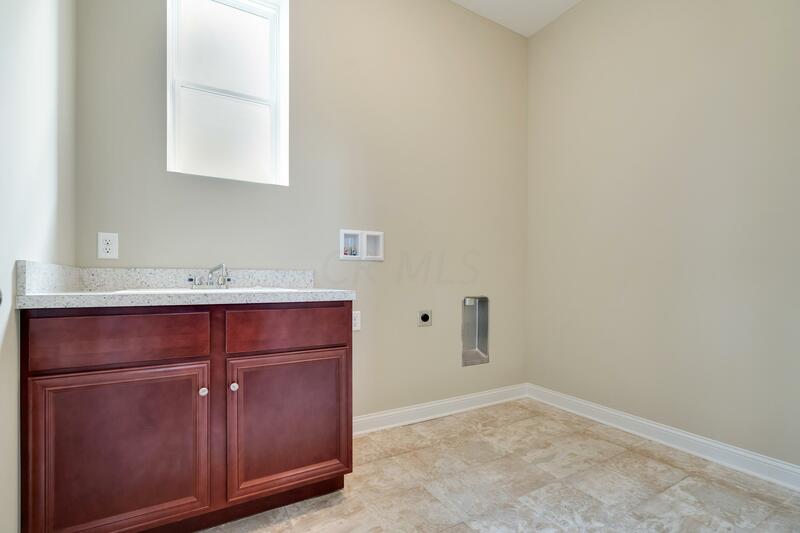 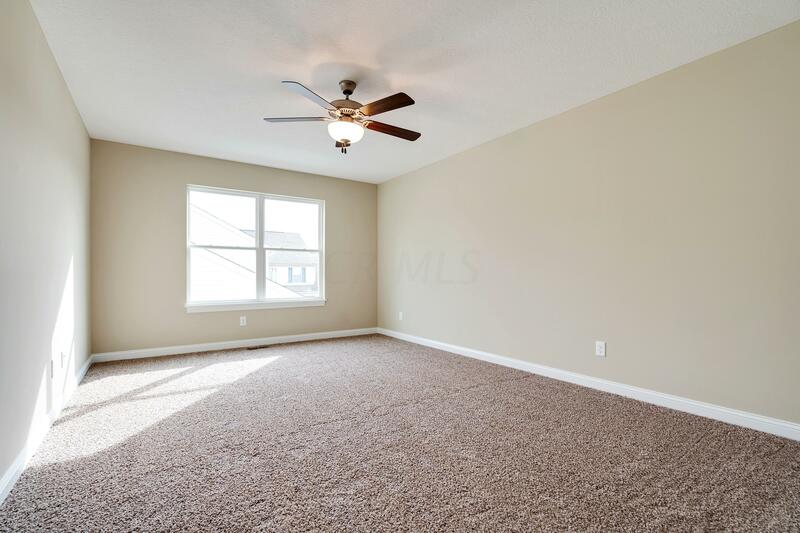 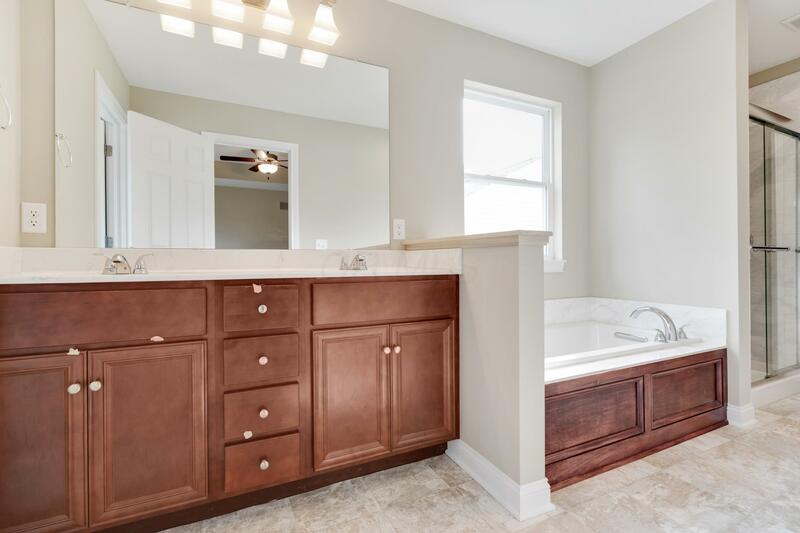 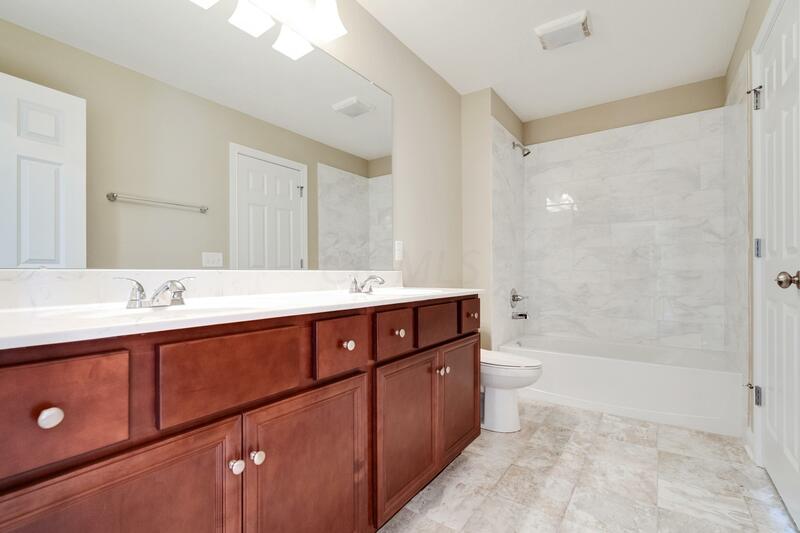 Private owners suite with tray ceilings and large owners bath with soaker tub. 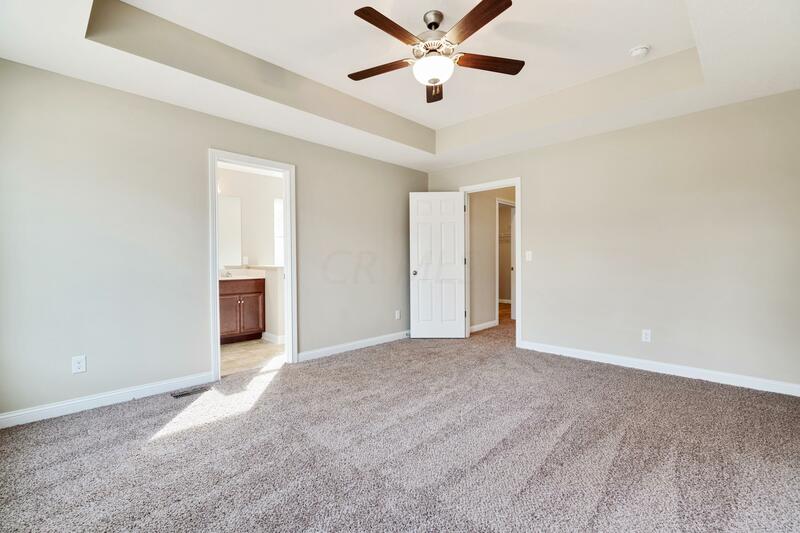 Upstairs there are an additional 3 large bedrooms and 2 full bathrooms. 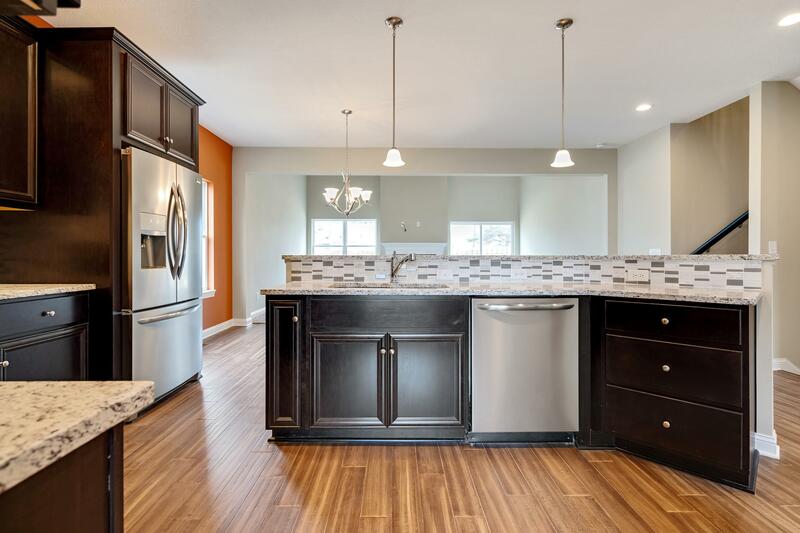 Quality finishes throughout this home. 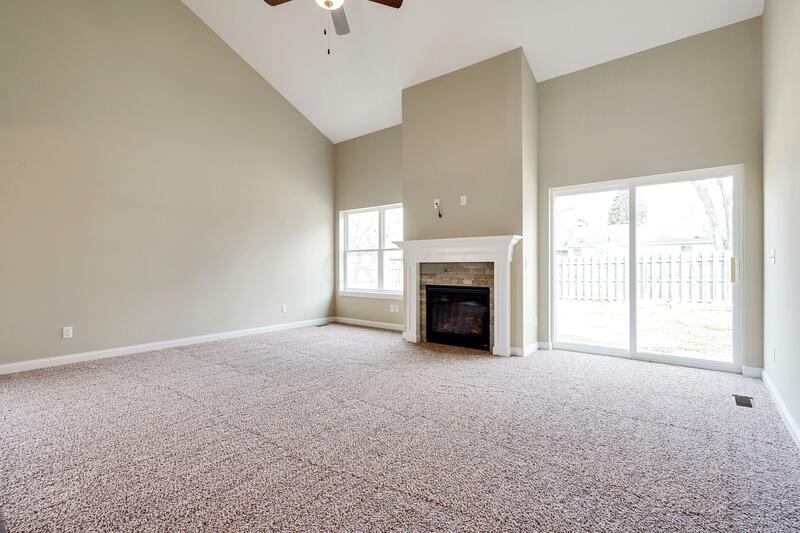 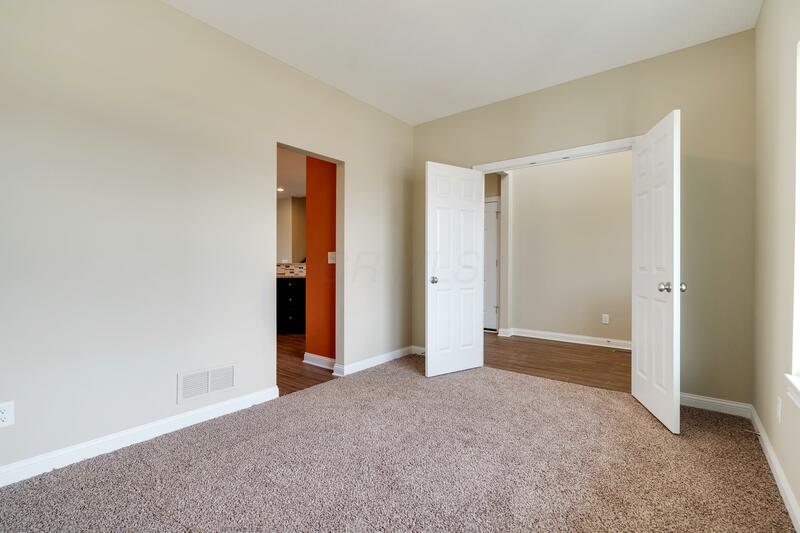 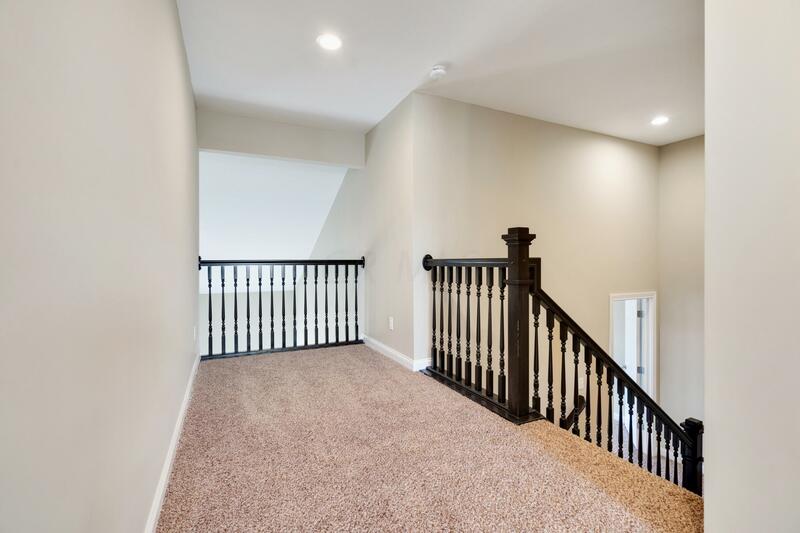 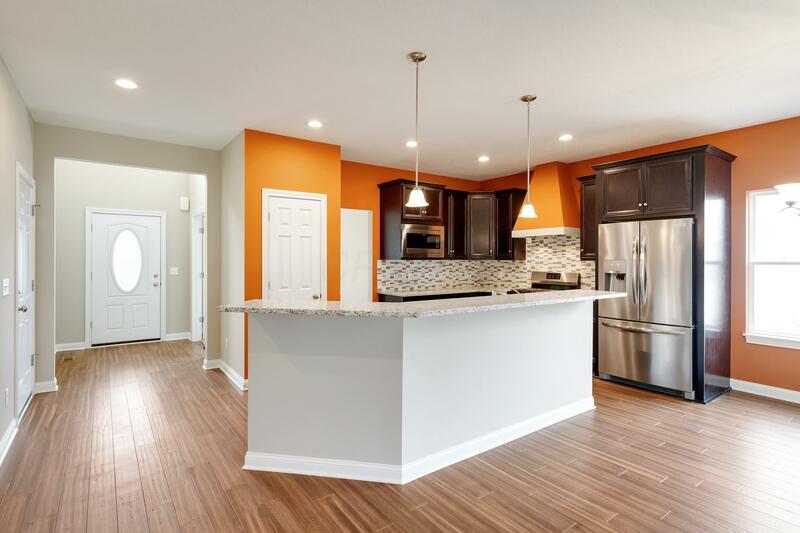 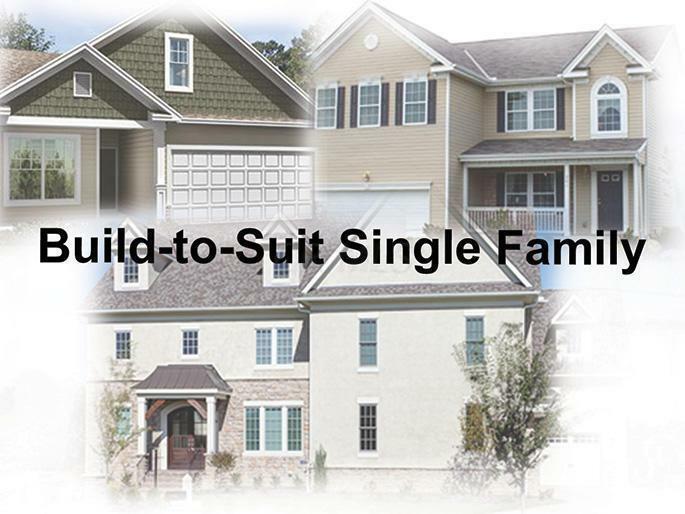 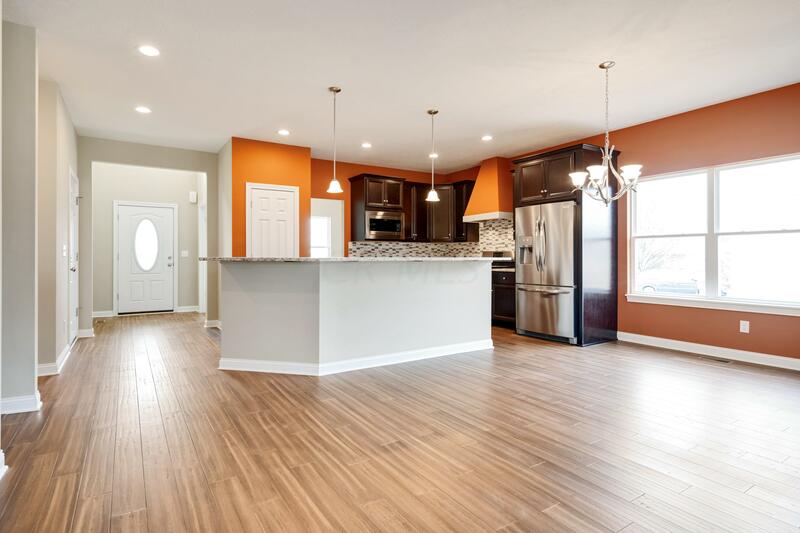 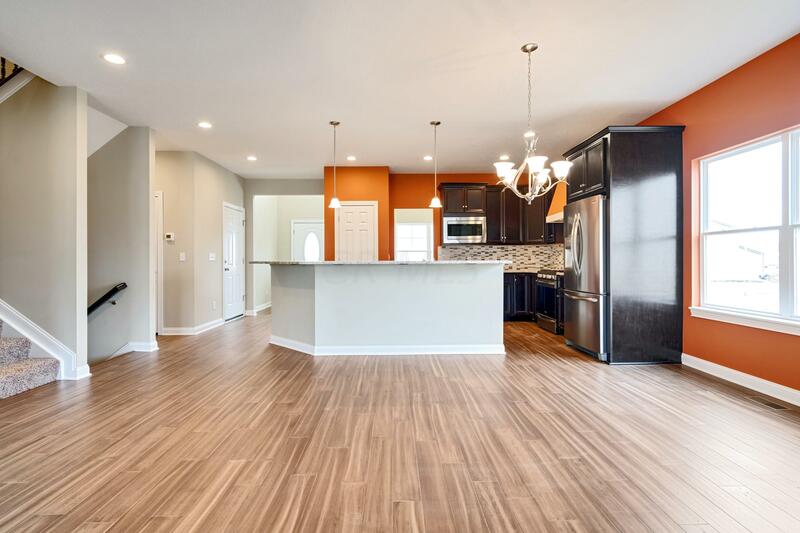 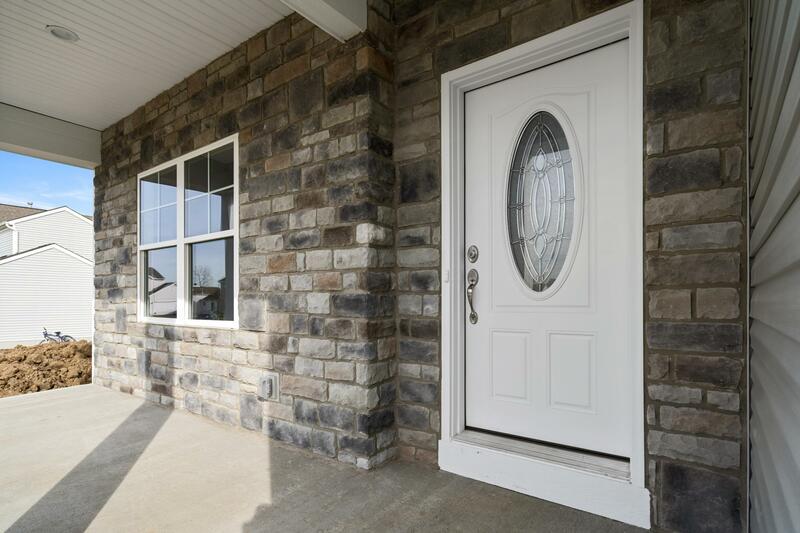 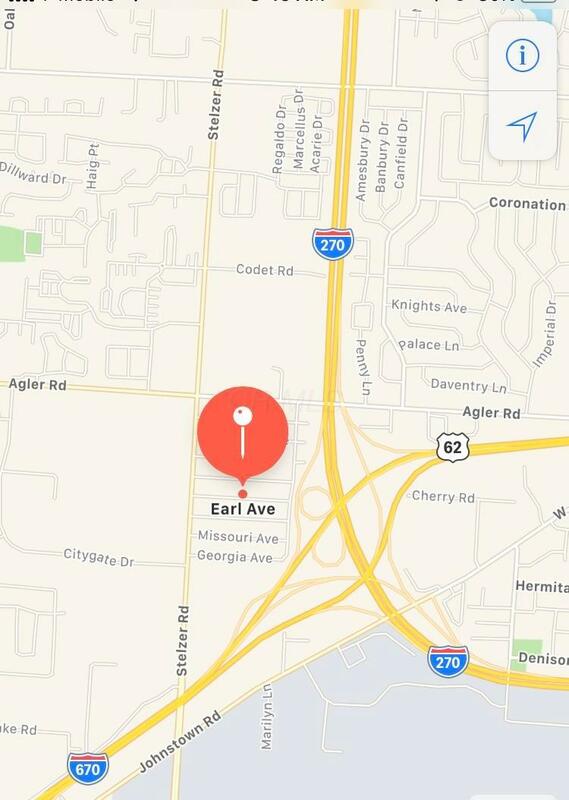 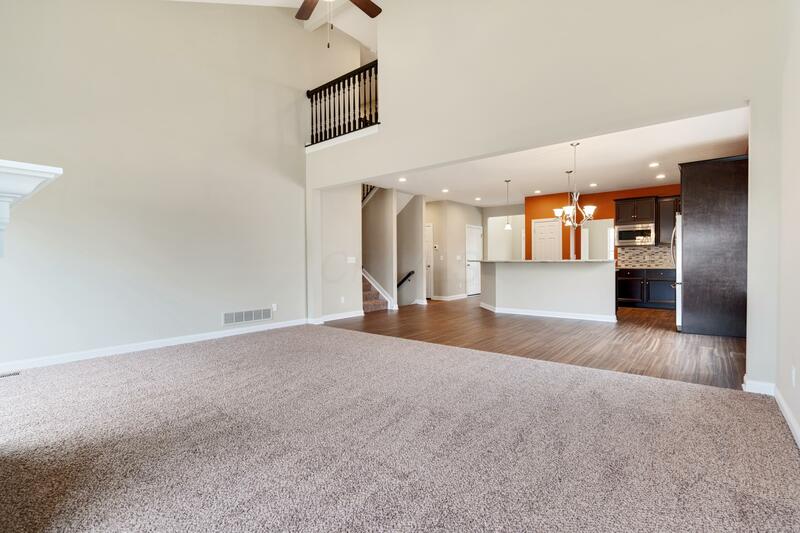 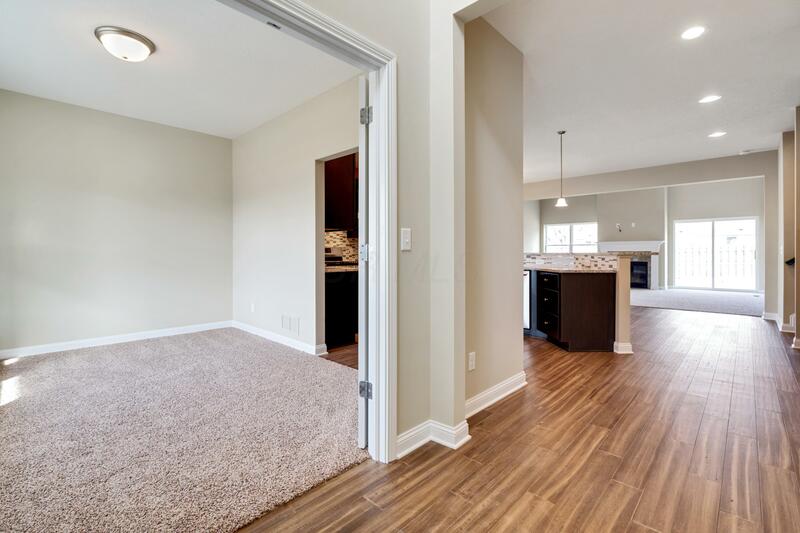 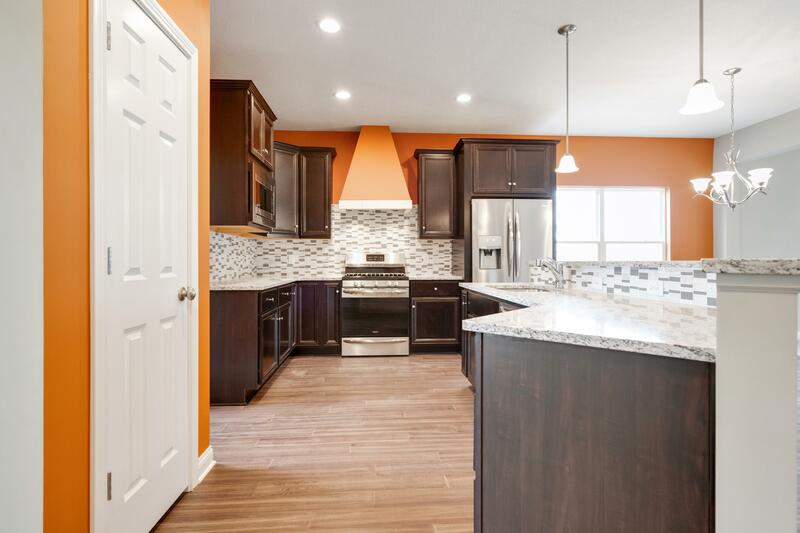 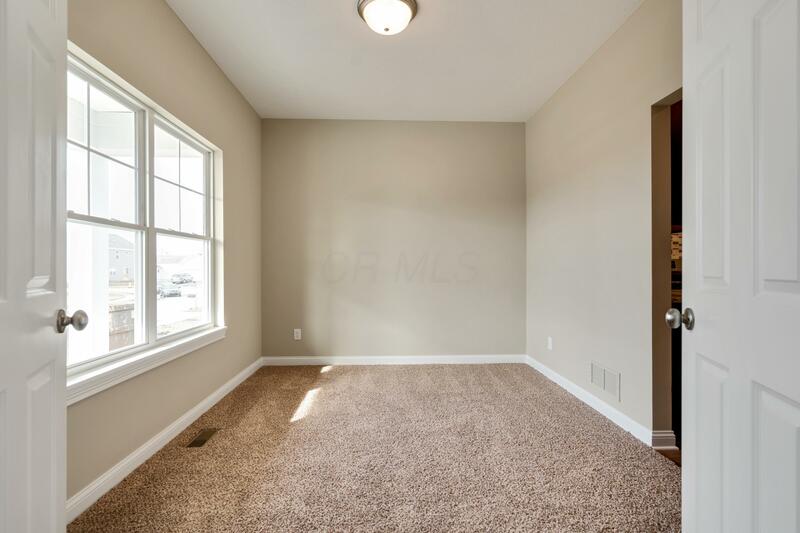 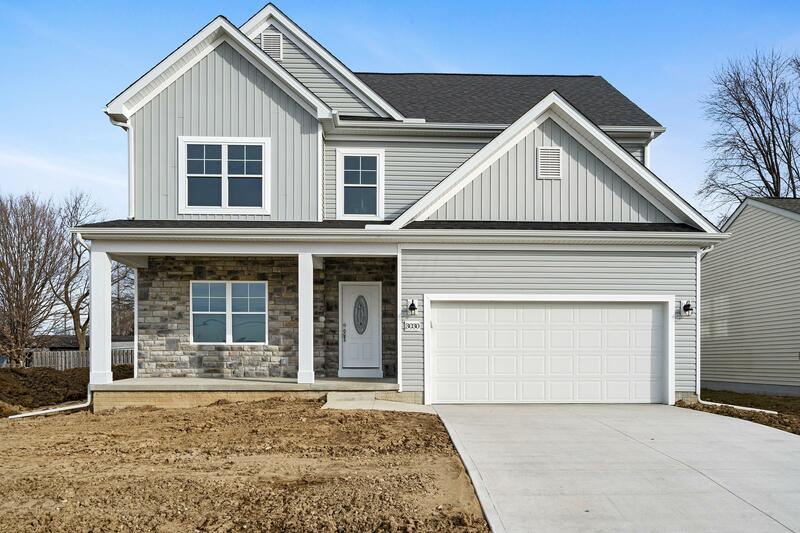 Custom builder who has built homes in Central Ohio for 20+ years brings a quality product to you with great floorplans and high end finishes.